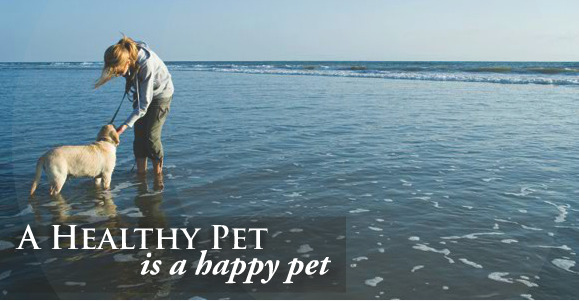 Highlands Animal Clinic is a small animal veterinary clinic serving Highlands and the surrounding areas. 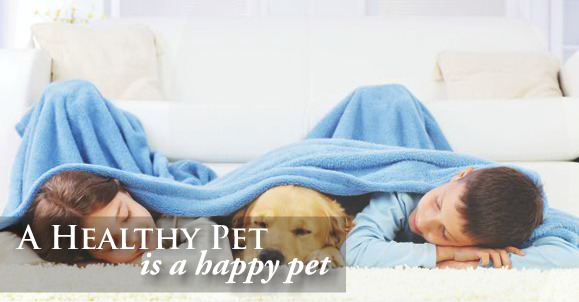 We offer several canine and feline wellness packages, as well as treat more urgent and acute illnesses. We are equipped for many "in-house" diagnostics such as: complete blood counts (CBC) and blood chemistries, urinalysis, heartworm test, feline aids and leukemia test, ear mite and skin mite test and radiographs. We are associated with an outside lab should more extensive testing be required. We also provide routine surgeries and procedures, such as spays, neuters, dentals, tail docking and dew claw removal, as well as treat acute trauma cases. 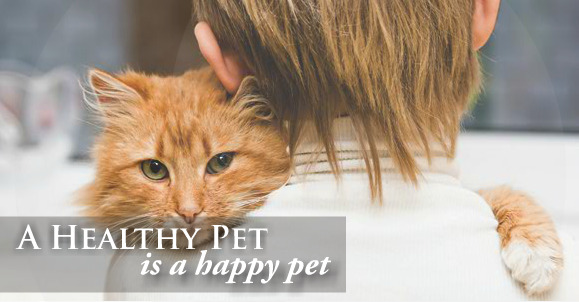 When a specialists is needed we will gladly make the appropriate referrals for you and work in conjunctions with them to provide the best possible care for your pet. 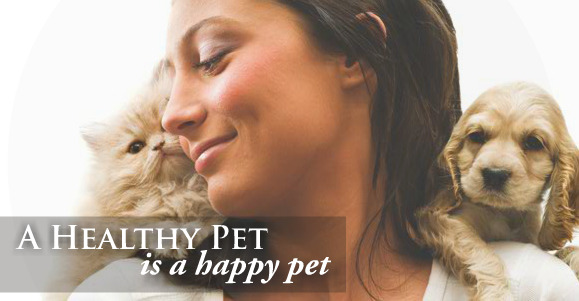 We look forward to seeing you and caring for your pet. Summer is here, and so are the fleas!! 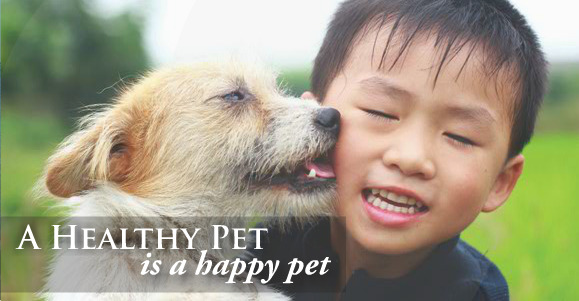 Help protect your pet with some of our newest and best flea control products! Ask us about Bravecto, Nexgard, Comfortis, Credelio, Revolution and Activyl!